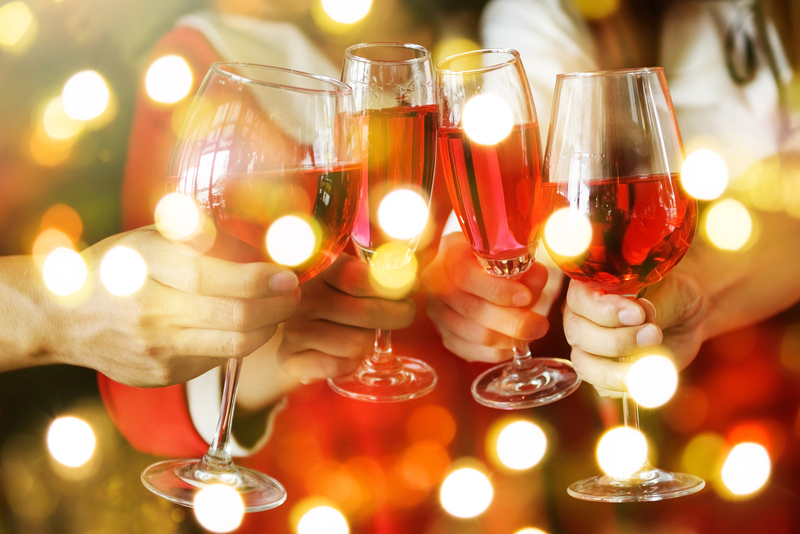 The winter holidays are fast approaching and we wanted to provide you with a guide to making wine for the winter to ensure you’re ready to cheers to whatever the occasion is this holiday season! Find a store near you on our website. Call and book an appointment at the store or walk in to start crafting. Our wines take 4-8 weeks to craft depending on the kit you select, so if you head in soon – your wines will be ready to enjoy come the first day of winter on December 21! Next, select a varietal with the help of the expert guide in store that’s perfect for toasting at your next holiday meal, or for enjoying by the fire. Once your varietal is selected, the expert guide in store will assist you in crafting the wine. It will then ferment for the kit’s standard time. After 4-8 weeks, you can return to bottle your wine! 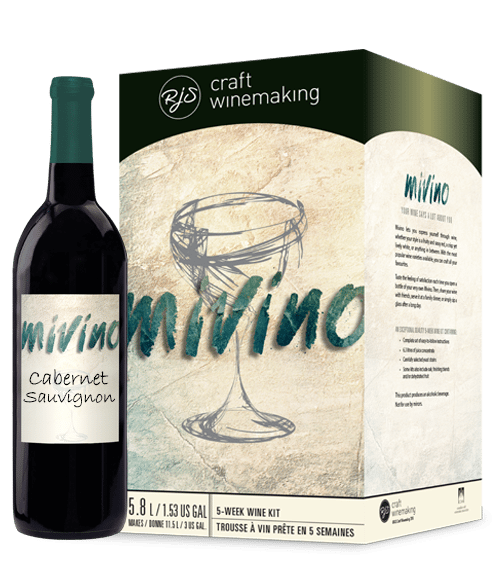 Many of our Academy retailers offer custom labels, which will allow you to adorn your wine with a label that is truly your own. We recommend making a couple of varietals – a full bodied red wine or an oaky chardonnay, so that regardless of the occasion, you have a wine that suites your needs! We wanted to touch on a few great wines of the over 130 products in our lineup, to give you some inspiration of what you could craft for the winter season! Full-bodied reds are king in winter since they pair well with heartier dishes. These include Malbec, Syrah, Zinfandel, Cabernet Sauvignon and GSM blends. With the summer and fall over, we don’t have to say goodbye to white wine! Oaky whites, like our EPWS Chile Chardonnay will pair deliciously with poultry, pork and roasted vegetables. Let’s not forget about Rosé! These wines, like our Cru International French Rosé are a perfect match with charcuterie boards, shrimps and salads (when you need a break from all the Holiday food!). While we’re talking about winter wines, we needed to give a nod to our decadent dessert wines. Our Cru Specialty dessert wines and limited releases that are the perfect way to add an extra something special to your celebrations! Our Raspberry Mocha dessert wine would pair perfectly with a chocolate yule log with raspberry jam, enjoy sticky toffee pudding with our Crème Brûlée Dessert Wine or our Coffee Dessert Wine, and finally impress your guests by serving them a cheese board or cheesecake with caramel glaze paired with our Vidal Style or Riesling Style Dessert Wines!